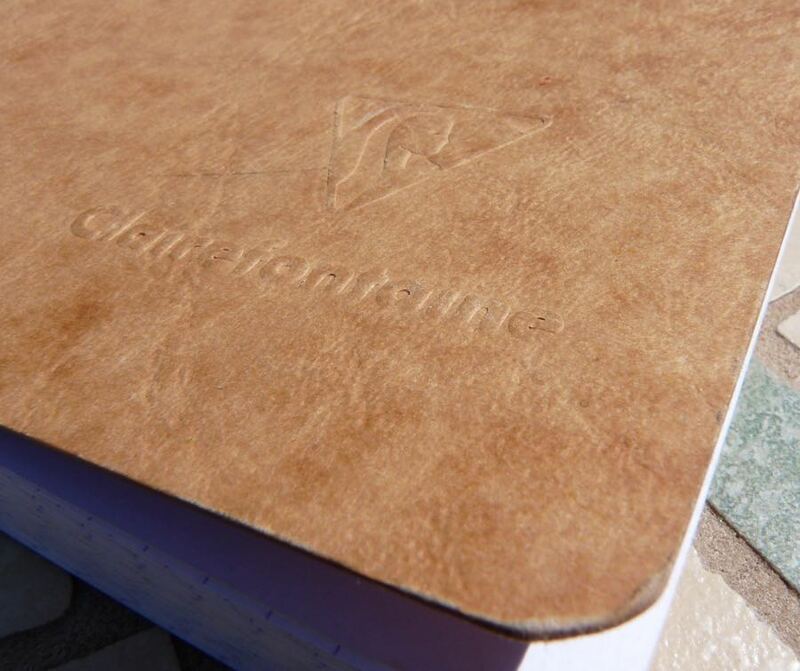 Clairefontaine Age Bag Notebook Review – Pens! Paper! Pencils! When I was a child I never really watched Star Trek. I saw the occasional episode on BBC2 but I expect it was on at the same time as the news and, being an age when families only had one TV (and three channels), my parents were always going to pick the news. Back in October 2014 I decided I needed to fill this cultural hole and, me being me, the only way to do that was to watch every episode in order. Also, me being me, I decided I should write a small summary of each episode (and rate each one out of ten). The notebook I picked for this was the Clairefontaine Age Bag (A5). 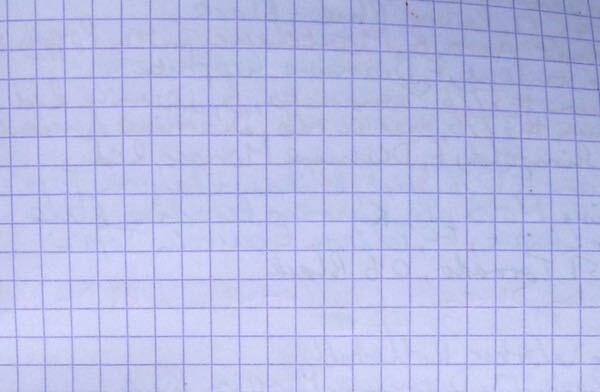 Now, 19 months and 485 episodes later, I have come to the end of the notebook (but not of Star Trek: there are still almost 300 more episodes to watch). First, that silly name. Apparently the covers are meant to look like old luggage. I’m not sure they do and it doesn’t make the name any less odd. The covers do look quite nice and retro, though, particularly the red and green ones. The pages are glued to a fabric spine. It’s very strong. 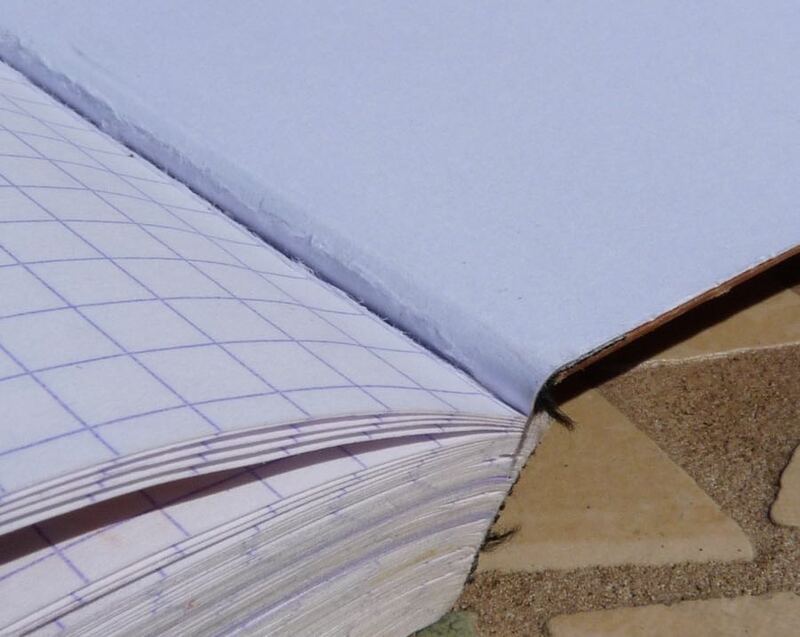 The notebook opens fairly but not perfectly flat. The covers are stuck too much onto the inside pages making it difficult to use them without them unsticking. 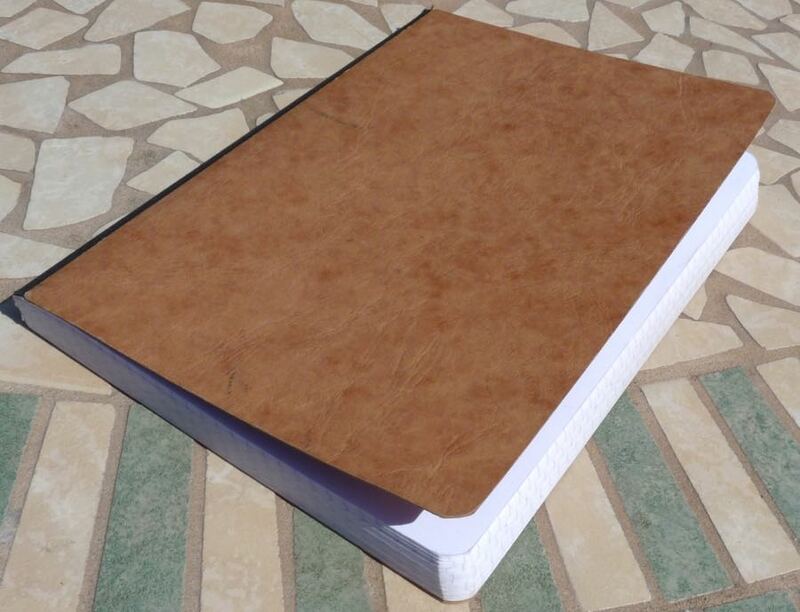 The covers are cardboard and fairly stiff: firmer than a softcover notebook, thus providing some support if resting it on your lap; thinner and lighter than a hardcover notebook. The paper is excellent. It’s very smooth and there’s no feathering, bleeding or ghosting. It shows off ink colours nicely. 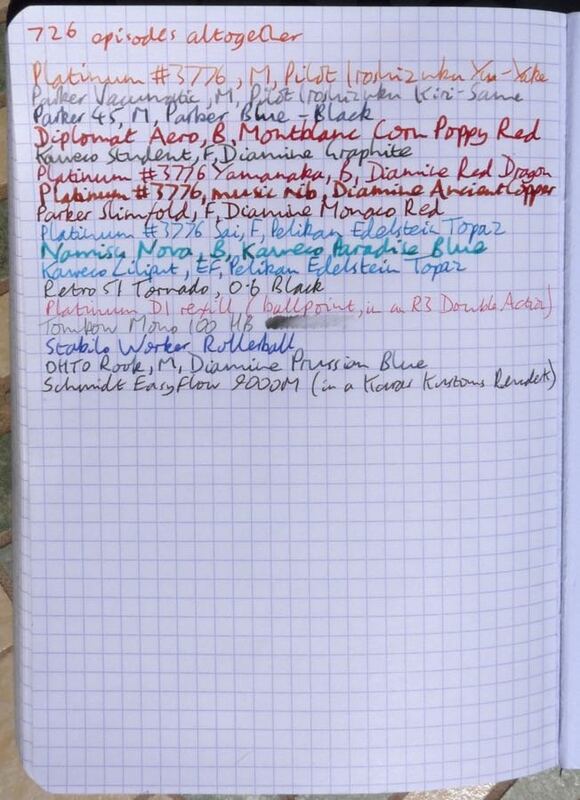 I did find though that some fountain pens don’t get on with the coating. 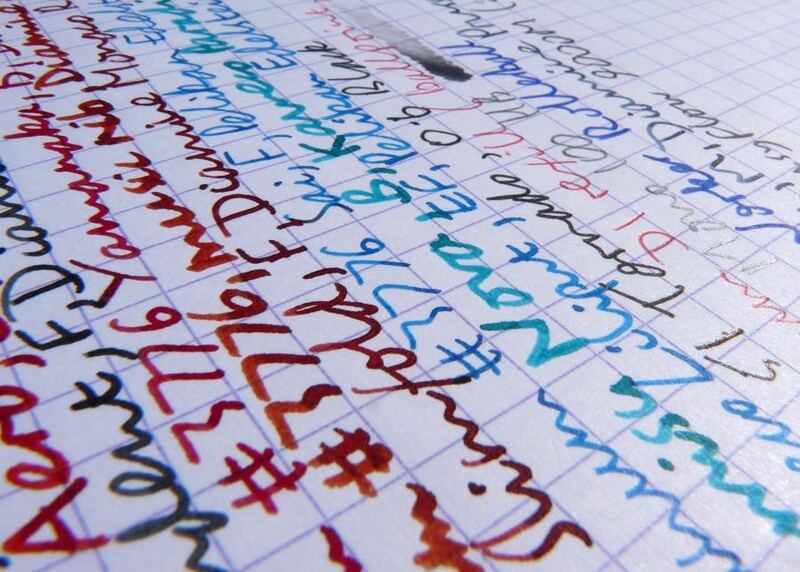 Many pens that wrote perfectly on other paper skipped a lot on this paper. Is that the fault of the pen or the paper? Either way, it might be an issue for you. I found it more of a problem with broader nibs, for some reason. 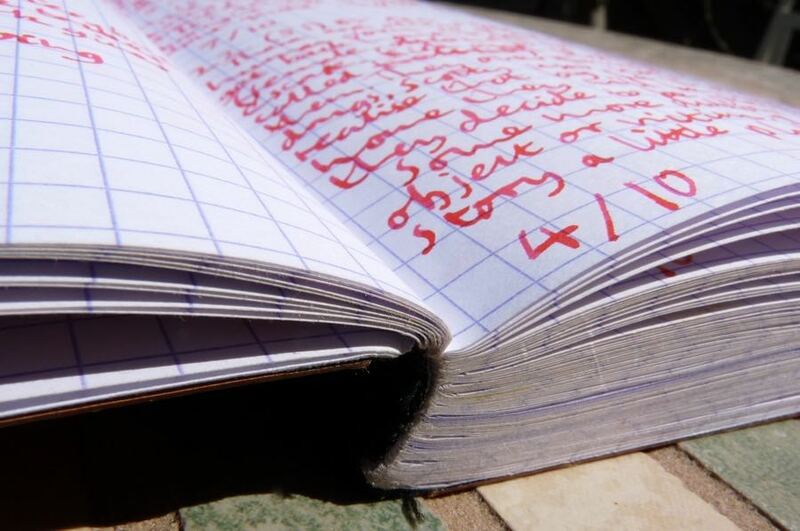 This is a good option if you’re looking for a notebook with lots of pages, without a thick cover, and that you can use your fountain pens in. Did you watch the original series? Did you like it? I did. I enjoyed the first two seasons, the third was terrible. But I liked Deep Space Nine more. Well, I always thought DS9 was underrated. Happy to hear you like it. Will you watch The Next Generation? Yes already done that, enjoyed it a lot. I’m currently on Voyager, season 5. What was your favourite? Difficult to say, but I never liked Voyager as much as the rest. Situations were often too extreme and then resolved in the last few minutes, using some techno babble. Movie wise my favourite are Star Trek VI and VIII. I need to watch the rest of Voyager, then Enterprise, then I’ll work my way through the films.